Middle type Finger Joint Cutter spec. you can choose from above. Bottom type Finger Joint Cutter spec. you can choose from above. 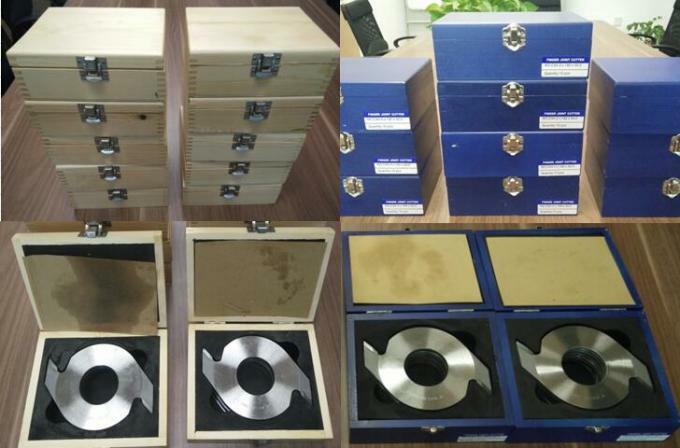 Each 10pcs middle type Finger joint cutting put into one wood box. Or if you need bottm type finger joint cutting together, will be 10+1 put into one wood box. 5 wood boxes into one carton.